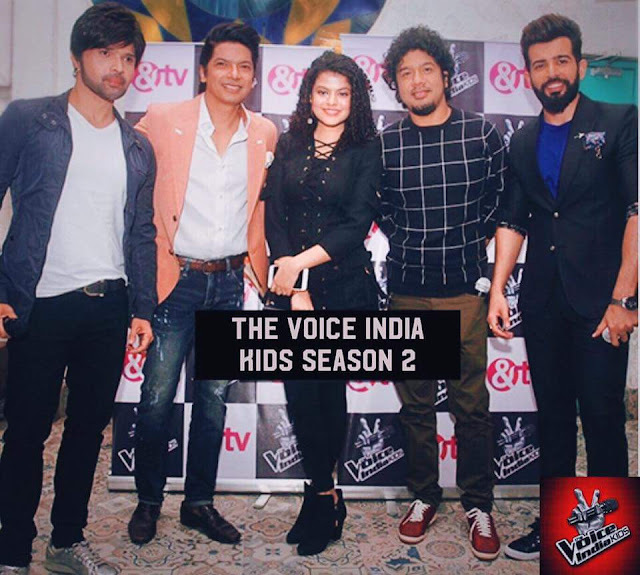 &TV is all set to bring back its marquee property The Voice India Kids in its second season from 11 November. The second season will premiere every Saturday and Sunday at 9 pm. Produced by Essel Vision Pvt Ltd, the new season has got on board Himesh Reshammiya, Shaan, Papon and Palak Mucchal. 'The Voice India Kids' reality Show is the biggest non-fiction offerings. The show takes a distinctive route in its selection process and focuses on quality of talent, which differentiates the format. For the primary edition, it's a formidable panel of coaches that includes the country's best musicians that will mentor new talent.